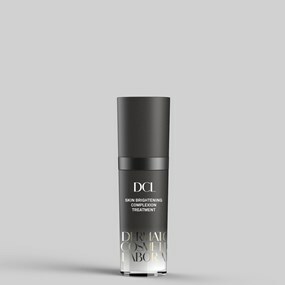 An age-preventing, collagen-boosting dynamo formulated with a 30% concentration of L-ascorbic acid, plus a ground breaking Vitamin C complex that are gently released into skin both immediately and over time for maximum efficacy and absorption. Advanced technology strengthens skin’s other structural components to improve elasticity and help fend off lines and wrinkles. Intense hydrators deeply moisturize, as antioxidants valiantly safeguard skin from environmental assailants. Meanwhile, focused brighteners even out skin tone creating a healthier, more radiant and beautifully uniform complexion. Superb for all skin types, except for the most sensitive. NO PACKAGING BUT PRODUCT IN PERFECT CONDITION. 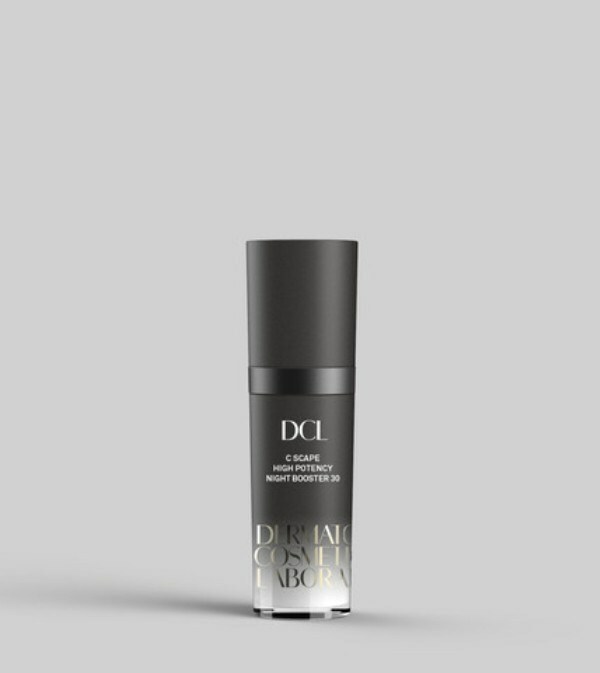 An age-preventing, collagen-boosting dynamo formulated with a 30% concentration of L-ascorbic acid, plus a ground breaking Vitamin C complex that are gently released into skin both immediately and over time for maximum efficacy and absorption. Advanced technology strengthens skin’s other structural components to improve elasticity and help fend off lines and wrinkles. Intense hydrators deeply moisturize, as antioxidants valiantly safeguard skin from environmental assailants. 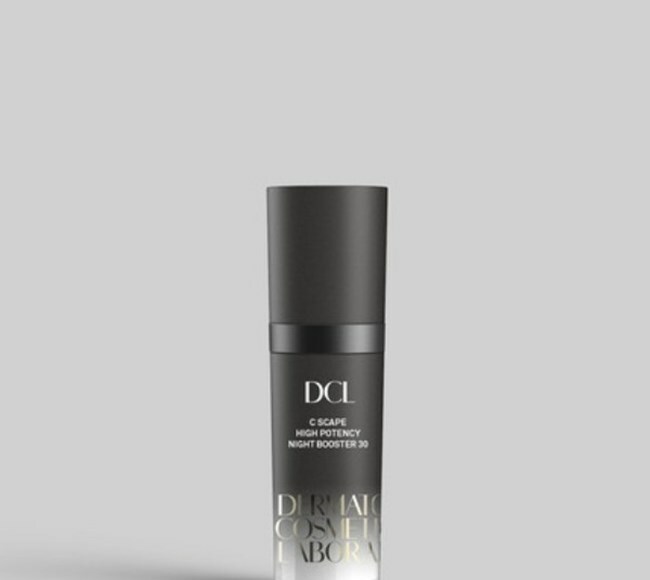 Meanwhile, focused brighteners even out skin tone creating a healthier, more radiant and beautifully uniform complexion. Superb for all skin types, except for the most sensitive. 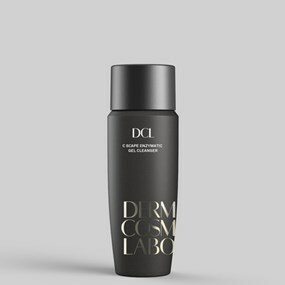 A 30% concentration of L Ascorbic Acid works over time to even out skin tone creating a more uniform and radiant complexion. • Advanced Vitamin C Complex enhances collagen production to help firm skin and reduce the appearance of fine lines and wrinkles. • Active antioxidants fend off free radical damage. • Essential Fatty Acids help strengthen skin’s crucial protective moisture barrier and provide strong antioxidant protection with Coenzyme Q10. • Essential Oils calm and quiet irritation.